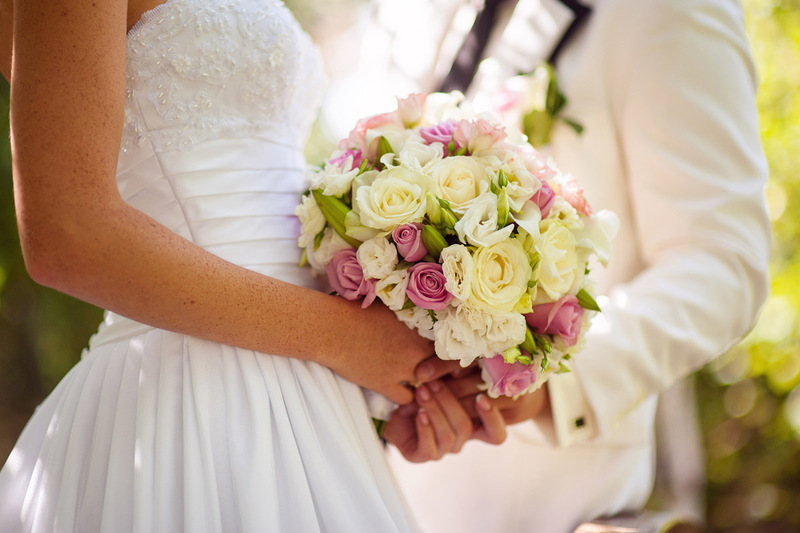 Pick a Daisy focuses on creating beautiful wedding flowers for your special day and so much more. We are available to meet with clients at their wedding and reception sites to assist with design plans and ideas. We also help you coordinate the entire table decor to ensure your floral pieces compliment your other selections. Yes, we do care!! 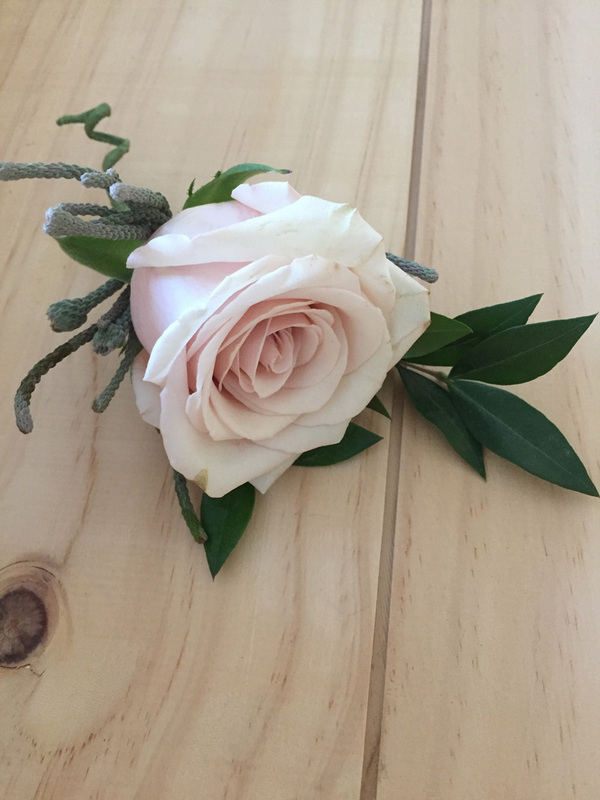 Wedding flower arrangements that we design for you, are based on your choice of florals, color selections and themes, and offer unique designs that best express individuality. 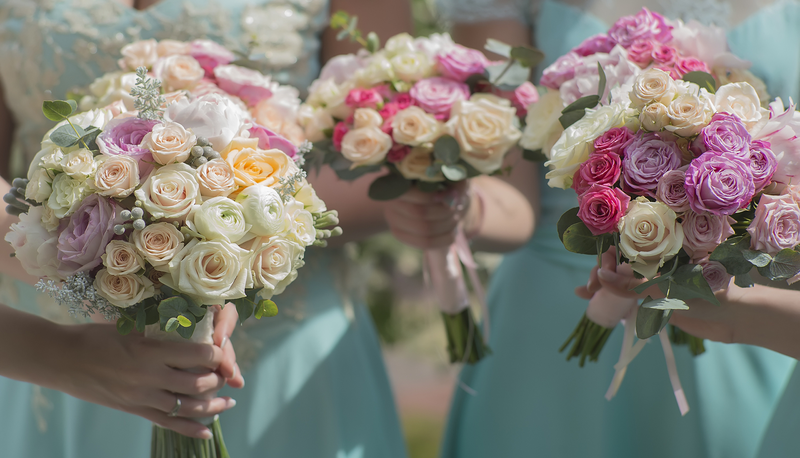 Pick a Daisy designers are available before the ceremony to handle all floral details, which includes setting up, removal if needed after the ceremony, and offer transporting your floral arrangements to the reception, if necessary. We work with our clients on creating their dream come true event, whether your wedding is a small intimate gathering or a large event, or if you have a conservative budget or extravagant. We will show you creative ideas that will fit your budget and help make your dream a reality. Ana was super courteous and helpful. She delivered to our venue the day of so the arrangements were super fresh! Our arrangements were bright and beautiful and everyone loved them. Pick A Daisy was affordable, came up with beautiful one-of-a-kind designs, and communicated with me throughout the process! I would recommend them to anyone looking for beautiful flowers at a not so crazy price! 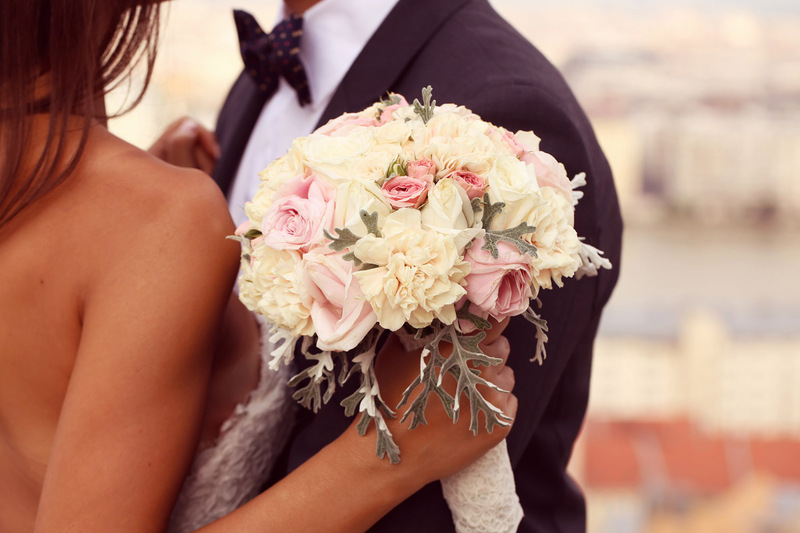 Let's Make Your Dream Day Beautiful!